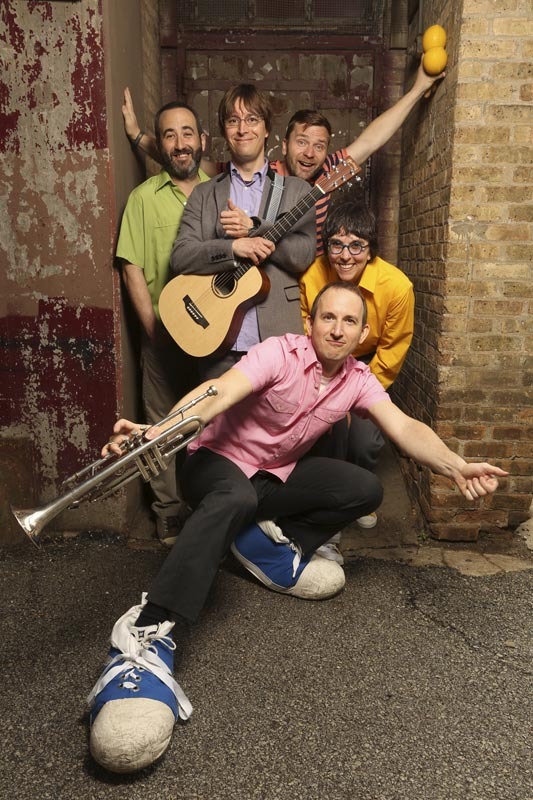 12 original songs from Chicago Kids Popstar Justin Roberts! I can see why he is so popular! 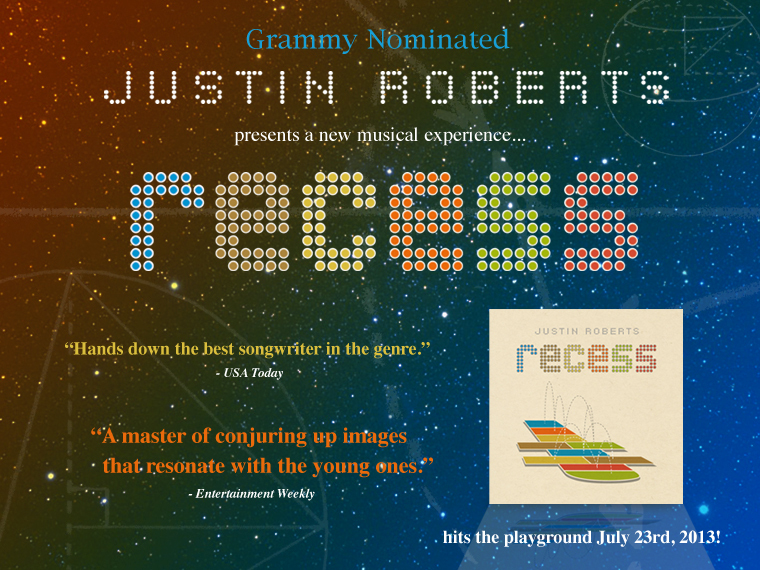 Even if he is singing about recess and hopscotch, the songs are so catchy that as an adult I am enjoying listening to them! They are not 'baby' songs, like some typical children's music Cd's seem to be. These are great, original songs that are easy to understand the words and have awesome beats. I'll be an Alien reminds me of rocking out to the Beach Boys tunes! On a spaceship this time, bags are packed as he heads toward the sun. Such a danceable song. Definitely one of my favorites on the CD. Sing about Secret Robots, Otis, Red Bird and The Princess Wore Pink just to name a few! Something for everyone in this collection. Some ‘boy’ songs, and ‘girl’ songs. 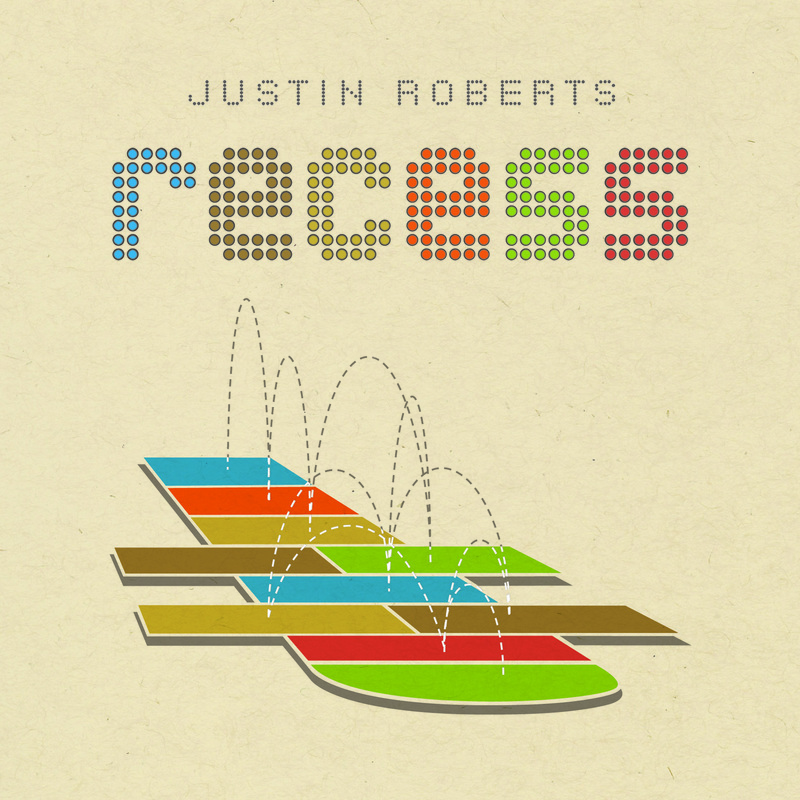 Justin Roberts knows how to bring his very best when recording this album and I can tell the passion he has for singing these songs for the kids! Using electric guitar, drums, and awesome vocals, this band really rocks out for the kids with tunes that speak to them at their level! 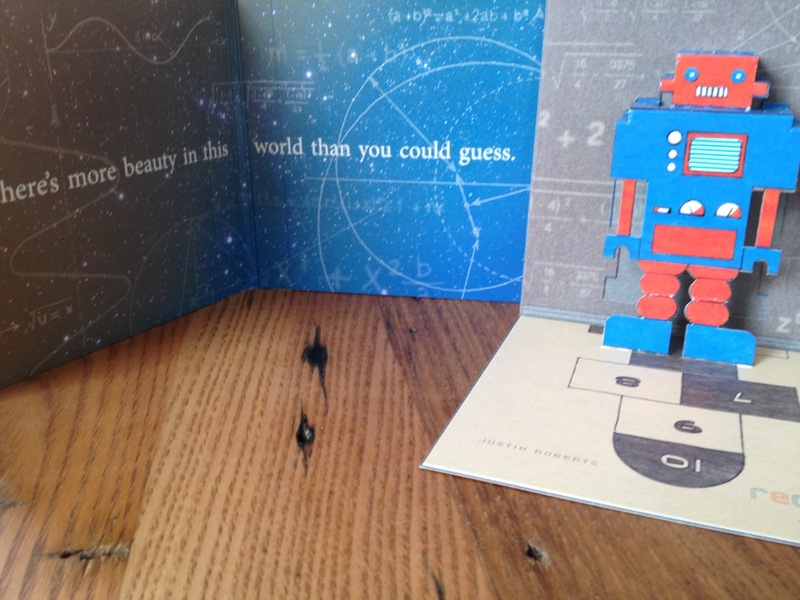 The special edition CD includes a Pop Up Robot. It also includes a link to additional songs and talking secret robot!